Contrary to popular belief, progressive rock didn’t disappear with the advent of punk, and the lack of media support didn’t prevent new bands from forming and new music being created, it just drove it to the margins. It is hard to imagine these days, with everyone being permanently connected, but there was a time not long ago when communication was by word of mouth and letter. With no coverage by much of the media, it was down to fanzines and independent magazines to spread the word of what was happening within the progressive rock scene, what was being released, and who was worth going to see in concert. Most of these magazines survived for just a few issues, while others continued for many years, all having their part to play in spreading the word. One of the most important during this period was ‘Feedback’. Itinitially started as the newsletter of Mensa’s Rock Music Special Interest Group in 1988, but when KevRowland became secretary in 1990, he determined to turn it into a magazine promoting music which oftenwasn’t being written about in the mainstream press. ‘Feedback’ soon became one of the key promoters of the progressive scene, and Kev one of the most well-known and popular reviewers. He also became a contributor to Rock ‘n’ Reel, as well as writing for the Ghostland website in the early days of prog on the web. But the period when Kev was running ‘Feedback’ was very special in many ways, a time that has now long gone. The books capture Kev’s reviews which were published in ‘Feedback’ between 1991 and 2006, withVolume 1 featuring artists A-H, written within the context of the period by someone who was very close to the scene. Along with the other two volumes in this series (which will also be available this year), this shines a spotlight onto a time when there were very few writing about the music in a constructive manner. 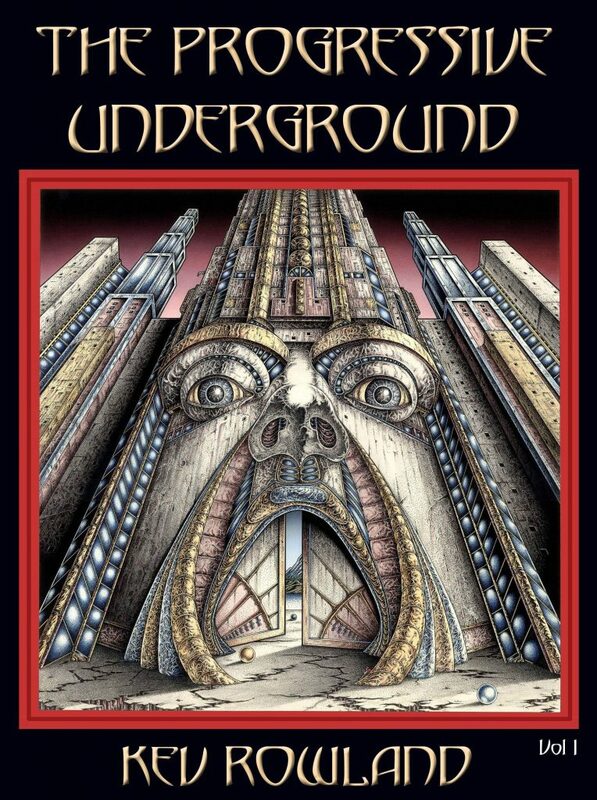 Volume 1 has a foreword by Stu Nicholson (Galahad), and comments on the rear cover by Greg Spawton (Big Big Train) and Clive Nolan (Arena, Pendragon). Finally, it is again possible to discover some great music from wonderful bands, and this should be used asa guide to expand collections and understand that prog rock really didn’t die, it just went underground. 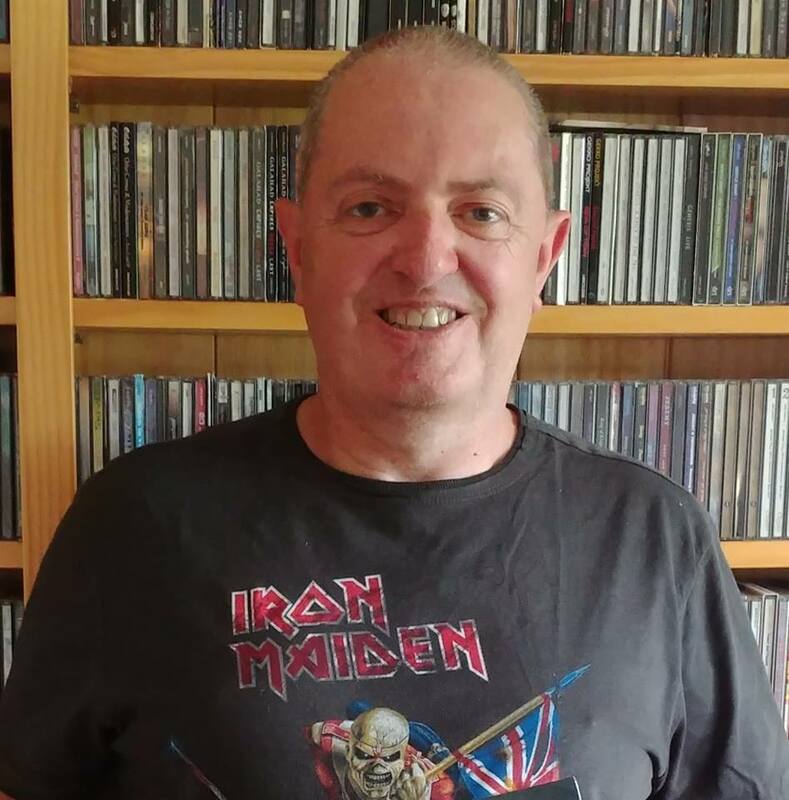 Kev Rowland is a self-confessed music addict, who has never really been the same since he heard ‘Sabbath Bloody Sabbath’ in 1975. In the Eighties, he spent quite a ridiculous amount of money on all things related to Jethro Tull and was asked by David Rees to write a piece on Carmen (the band including John Glascock, not the opera) for the Tull fanzine ‘A New Day’. This simple request was life-changing, although neither realized that at the time. Following on from that, Kev wrote reviews for the Mensa RockSIG newsletter, before becoming secretary himself in 1990. Over the next 16 years, the newsletter gained a name, and he put out more than 80 issues, many of them doubles, in excess of 11,000 pages. When he moved to New Zealand in 2006, he retired from the music scene but was pulled back in – initially kicking and screaming until he accepted his fate. These days he can be found contributing to many magazines and websites, is a columnist with the wonderful Gonzo Weekly magazine and is a special collaborator on www.progarchives.com which is designed to be the most important and comprehensive progressive rock resource on the web. In 2018 he reviewed 850 albums of multiple genres. When he isn’t listening to music, writing about music, or thinking about music, then he can be found on his lifestyle block in Canterbury with his wonderful and long-suffering wife Sara, and their 11 cats, 6 dogs, chickens, sheep, lambs, calves, and cattle. Oh, apparently, he has a day job as well.